Hot on the heels of Napa Valley’s Opus One, today is the turn of Super Tuscan Masseto to release its 2015 vintage through La Place de Bordeaux. Released in two tranches and priced at €345 and then €365 a bottle, the new vintage is 16.9% more expensive than the 2014 was when first offered. That level should give it a market price of £4,900 per dozen, an increase of over 17% on the 2014. Critical opinion is sparse so far though US taster Antonio Galloni was entranced, calling it “simply extraordinary,” and with, “a level of pure sensuality and allure none of those vintages [2004, 2006, 2010 and 2013] had when young”. He awarded it 99 points. 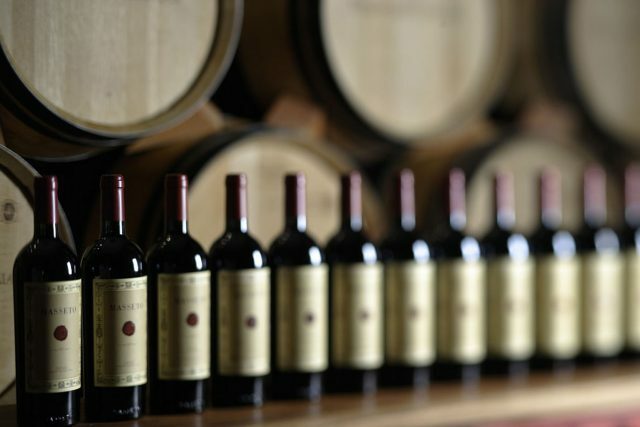 A number of back vintages in the market are available at a similar price to the 2015 as it currently stands but few come close to the score it has, as buyers may very well take note.